(With Splints) is a specially designed support to provide firm & stable support to the affected rib area. 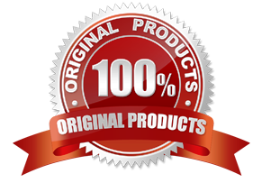 It has Splints embedded within for optimum firm compression and support. 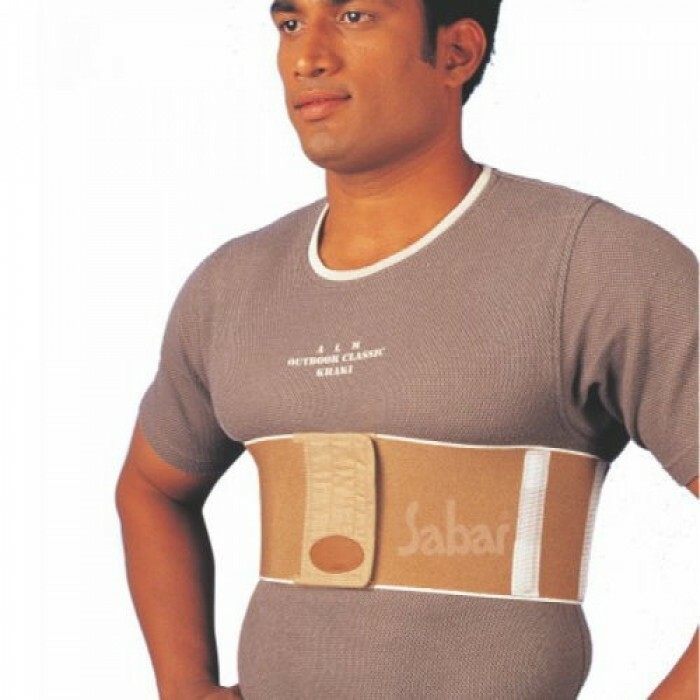 Sabar Rib belt is a thoracic support which gives adequate compression and restricts sudden expansion of rib cage following surgery and fracture. 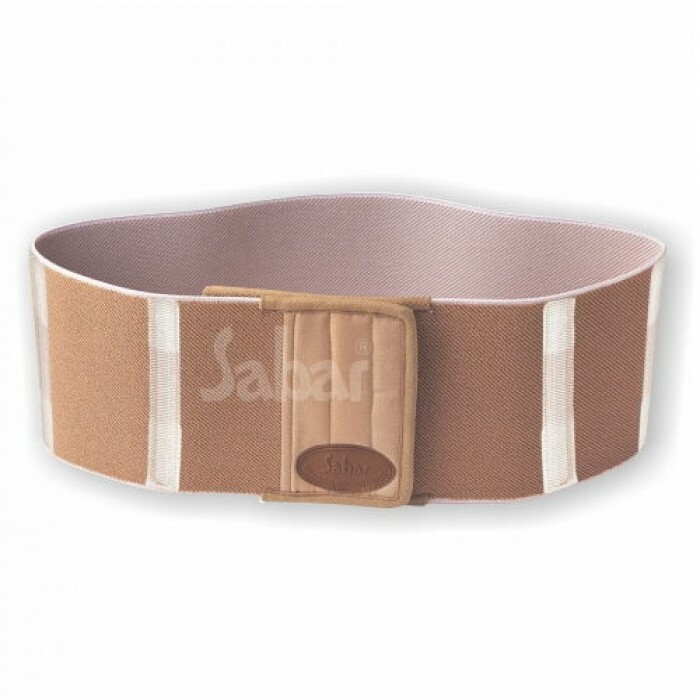 Sabar Rib belt is constructed entirely with 125 mm elastic fabric allows comfortable breathing and helps to reduce pain. Has removable splints at sides for adequate compression to full ribcage. Is easy and inconspicuous to wear. 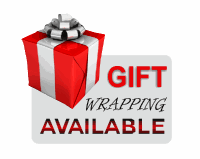 Is available in attractive beige colors.